The San Antonio carpet cleaning industry is unpredictable. The list of carpet cleaners in San Antonio goes on forever but only one out beats the others. Beyer Carpet Cleaning is what some may call a “newbie” because they haven’t been around for several years but Beyer Carpet Cleaning San Antonio sure has made a name for themselves. There is no one else in the San Antonio carpet cleaning industry that has as many 5 star reviews as Beyer Carpet Cleaning. From Google to Yahoo to YP Beyer has outstanding customer reviews. 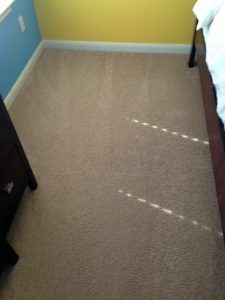 Their photo gallery shows pictures taken at customer homes and proves just how good they are at carpet cleaning. San Antonio carpet cleaning has never seen a company explode on the scene like they have. With outstanding customer service to accompany their outstanding low prices and outstanding carpet cleaning Beyer Carpet Cleaning has and is continuing to beat the rest all around. Beyer Carpet Cleaning is a small family owned company who has the ability to beat the leading competitors price because they do not have a large overhead. Their small budget allows them wiggle room so they pass along saving to their loyal customers. All year long San Antonio carpet cleaning is constantly changing their prices depending on the flow of work but with Beyer they have the same great low rate all year. Even when the other guy is “lowering” their prices and advertising “specials” Beyer Carpet Cleaning’s year long price is still lower and better. Customers will always get more for their money with Beyer Carpet Cleaning. Beyer Carpet Cleaning is also an unselfish company. There are other mom and pop in the San Antonio carpet cleaning industry that are struggling to keep afloat so with business booming and being over booked Beyer Carpet Cleaning has partnered with a couple of these great companies in order to better serve their customers and to help keep these small companies going. The best part is that all the way around everyone will charged the great low rate Beyer Carpet Cleaning offers. Their is no inflation just because a partner is showing up at your home. 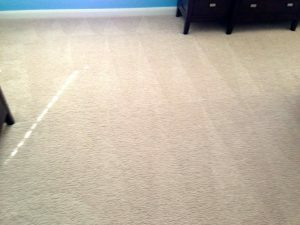 Beyer Carpet Cleaning will only work with trustworthy companies that are know to provide the best for their customers. So their is no need to worry about getting a partner of Beyer’s to clean your carpets. Beyer Carpet Cleaning will continue to stand by their customer satisfaction no matter who shows at your home. If you’re not happy you don’t have to pay. 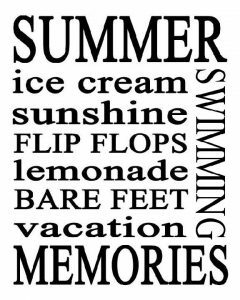 With the summer here the San Antonio carpet cleaning industry is bursting at the seams! They are busy busy busy so if you want only the best price and only the best carpet cleaners in San Antonio now is the time to schedule your appointment. Have your home smelling and looking good for the summer time.